In 16th century medieval Japan, Yoshima Mitsu, who is gifted with psychic powers, uses her prescient abilities to send her young attendant, Shioko, into the future. There, Mitsu believes Shioko will be safe from the purges of the maniacal warlord Omori Kadanamora, his warrior monks and his half-human, half-bestial Shadow-Trackers. Wayne Brewster dreams of the costumed hero, ArcNight. But more than that, he feels bizarrely connected to the fictional crime fighter as if ArcNight and his comic book world are real. And in all of his dreams, Brewster sees one constant, one face repeated over and over–the face of Kim Yoshima. 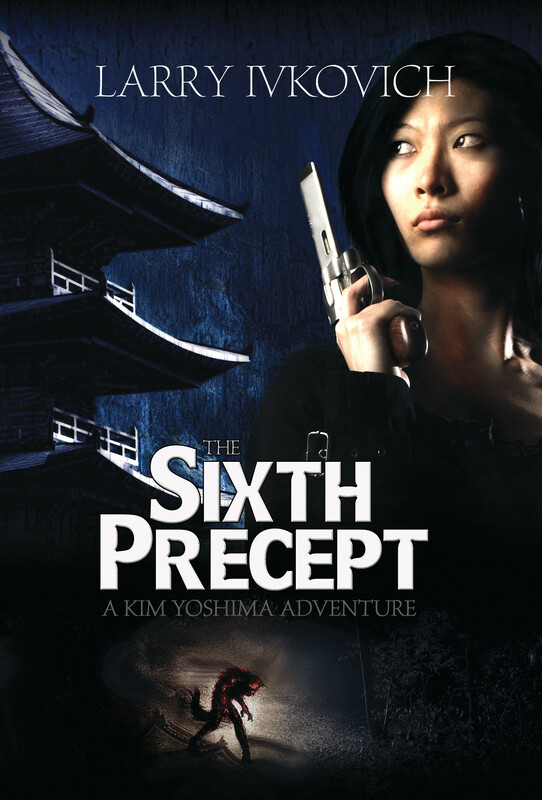 Empowered by a mysterious book, The Five Precepts to Enlightenment, Kim realizes her destiny is in the past. Using her own burgeoning esper powers, Kim, accompanied by Shioko and Brewster, travel by means of a temporal rift to feudal Japan. There they must assume different personas to fight Omori and creatures of Japan’s mythological world to fulfill ancient prophesy and modern historical fact. If they fail, history will be altered and the world will change forever.